BRAND NEW ROOF AS OF 11/2018! 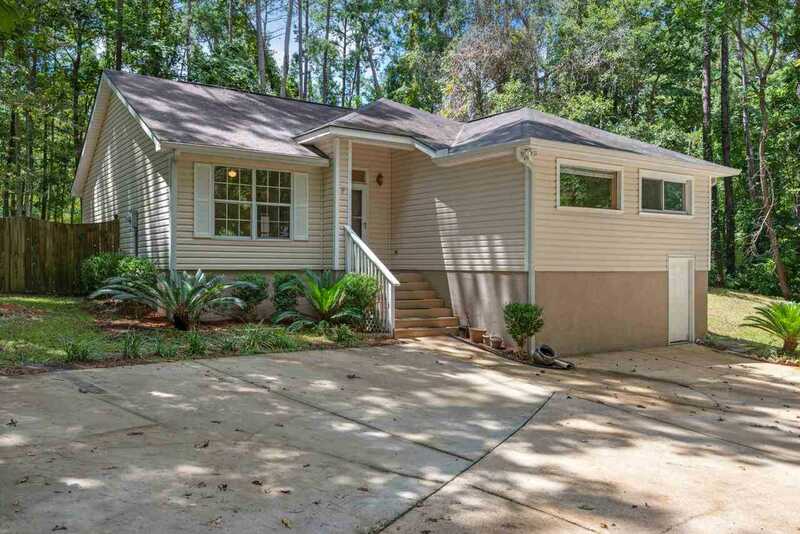 Very private home in Killearn Lakes offers a perfect layout with 3 bedrooms, 2 bathrooms, plus a HUGE BONUS ROOM & OFFICE! Perfect for an in home business ex: day care, lawn business, etc; private entrance & lots of storage! Vaulted ceilings in the main living areas make this floor plan feel spacious and open. The split plan is ideal for families, guests and entertaining. This home has been very well maintained and includes tons of storage, a large side yard and a private, fenced-in backyard with a dog run. The seller loves this home because of how peaceful and quiet the setting is while still being a part of a neighborhood. Just minutes from Bannerman Crossing - shopping dining and entertainment! SchoolsClick map icons below to view information for schools near 7104 Summit Ridge Dr Tallahassee, FL 32312.